Frozen shoulder is caused by inflammation of the ligaments holding the shoulder bones to each other. 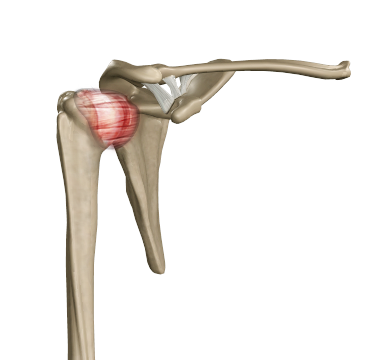 The shoulder capsule becomes thick, tight, and the stiff bands of tissue called adhesions may develop. Individuals with shoulder injury, shoulder surgeries, shoulder immobilized for longer period, other disease conditions such as diabetes, hypothyroidism, hyperthyroidism, Parkinson’s disease and cardiac diseases are at risk of developing frozen shoulder. Frozen shoulder may cause pain and stiffness and limit the movements of shoulder. Frozen shoulder condition can be diagnosed by the presenting symptoms and radiological diagnostic procedures such as X-rays or MRI scans. Your surgeon may recommend Shoulder arthroscopy when the conservative treatment does not work. During surgery, the scar tissue will be removed and tight ligaments, if any, will be dissected. Following surgery physical therapy will be advised to bring full range of motion and strengthen the muscles.